Female lips pattern on sweet passion. Hand drawn female red lips isolated on white background. Woman s open mouth with red lips and tongue. Vector illustration. 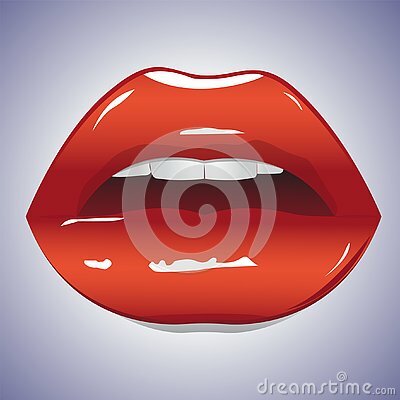 Pixel lips icon. Girls face with full lips.